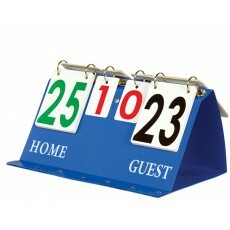 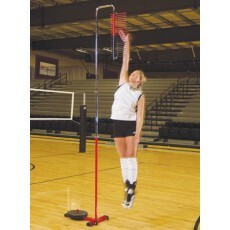 Need more Volleyball? 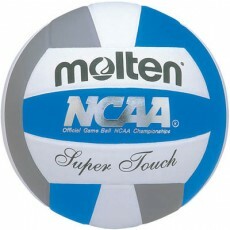 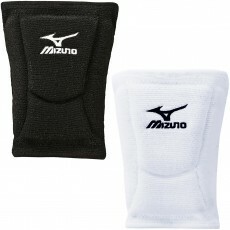 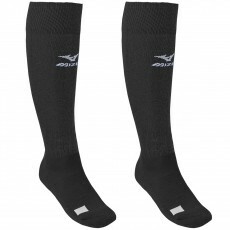 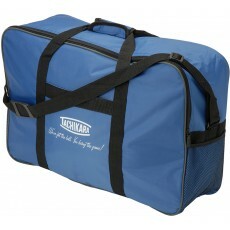 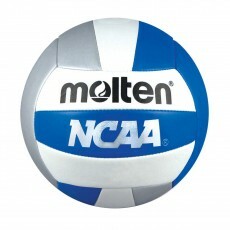 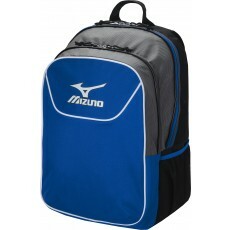 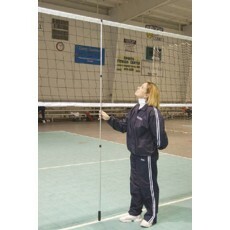 Click here to view our entire selection of Volleyball gear. 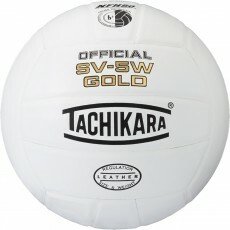 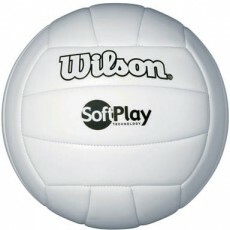 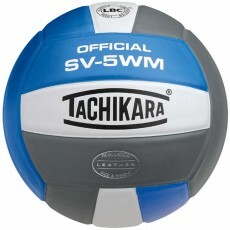 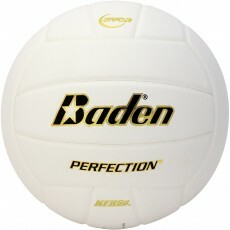 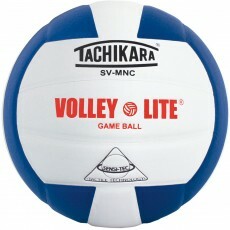 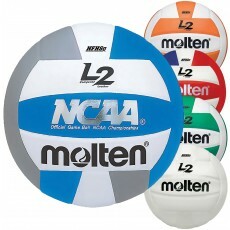 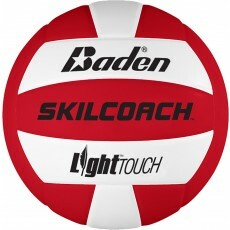 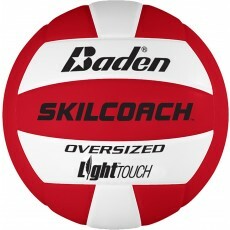 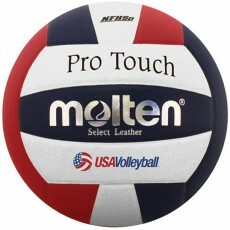 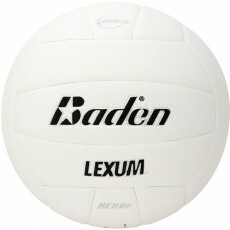 Baden VXT2 Skilcoach Light 2 Oversized Training Volleyball, 31"-32"